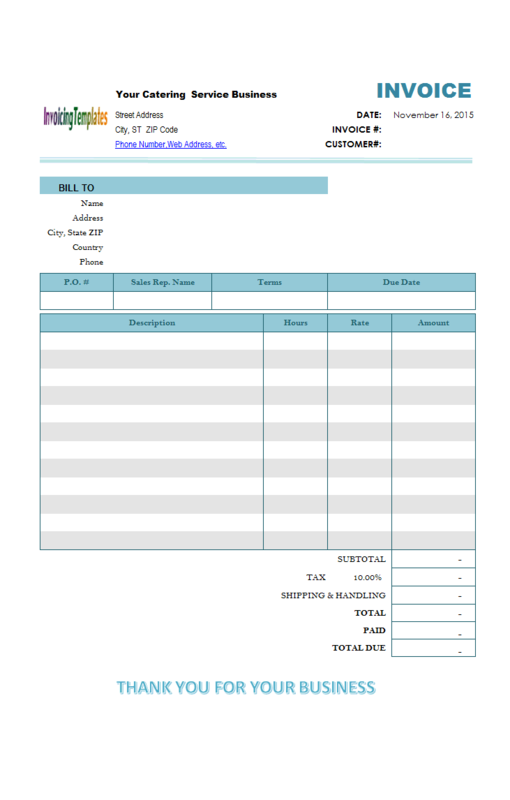 Billing Software Xls is a sub-topic of Billing Software Excel Free Download . 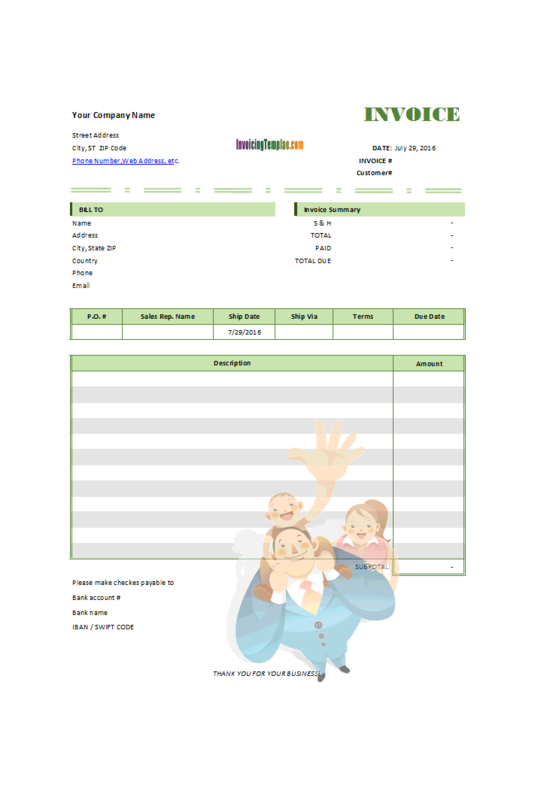 Here are our templates closely related to Billing Software Xls. 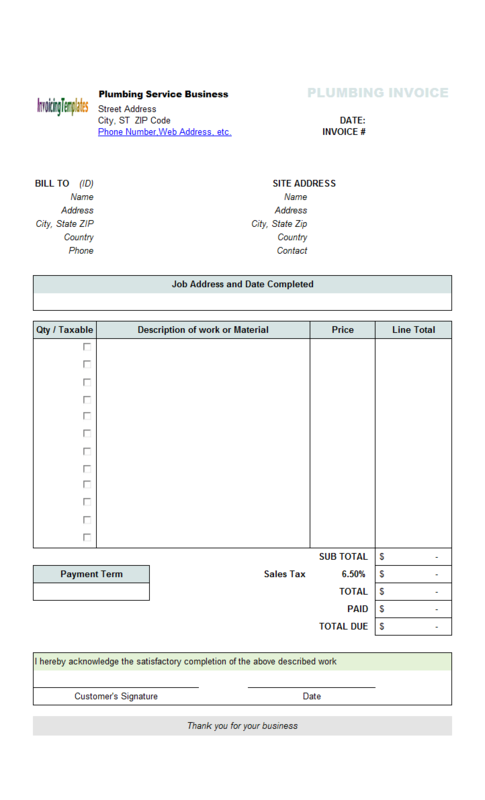 Create bills with less time and effort with our free billing invoice templates in Excel (".xlsx" or ".xls") formats. 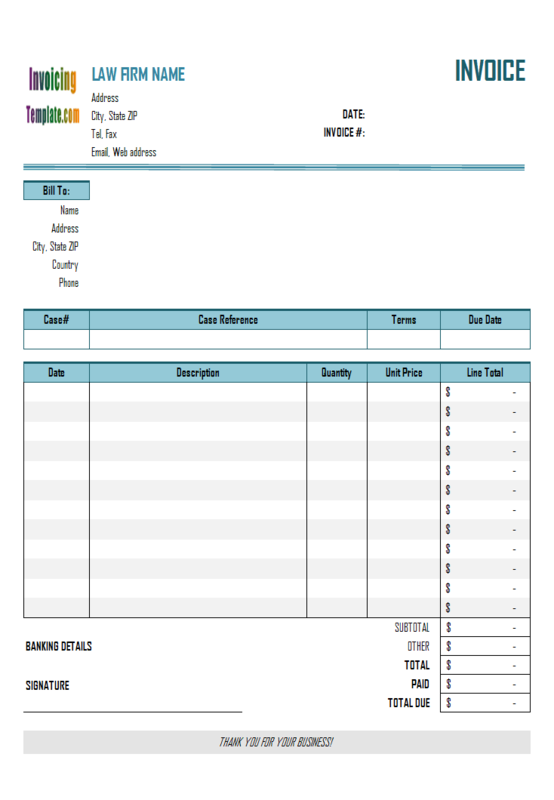 A PDF format is also provided with each template, which was generated using the Excel worksheet. This template features a carton image that shows a carpenter holds a plasterboard or sheetrock. If you are offering services related to construction, wallcovering, dry wall, plywood, this design may be ideal for you. 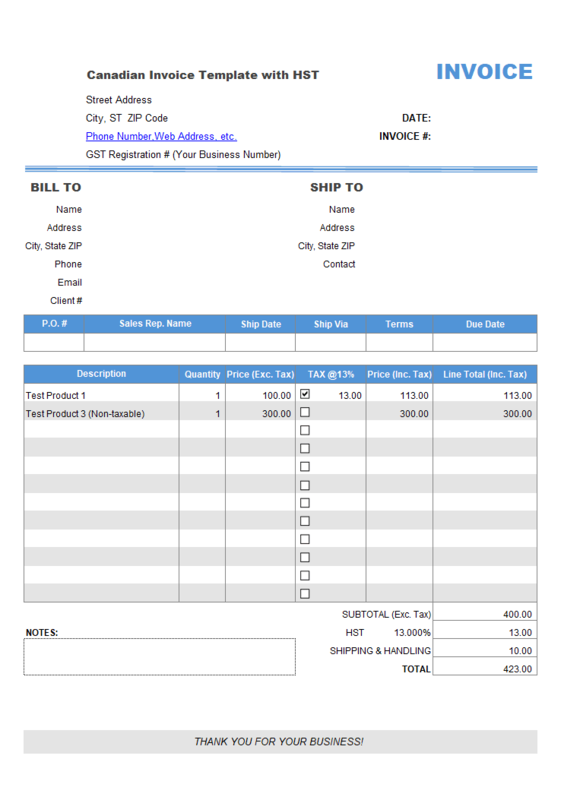 Like in the original version, the "Date" column, and the "Case#" and "Case Reference" fields, are not defined in the default template shipped with Invoice Manager for Excel (namely Uniform Invoice Software). 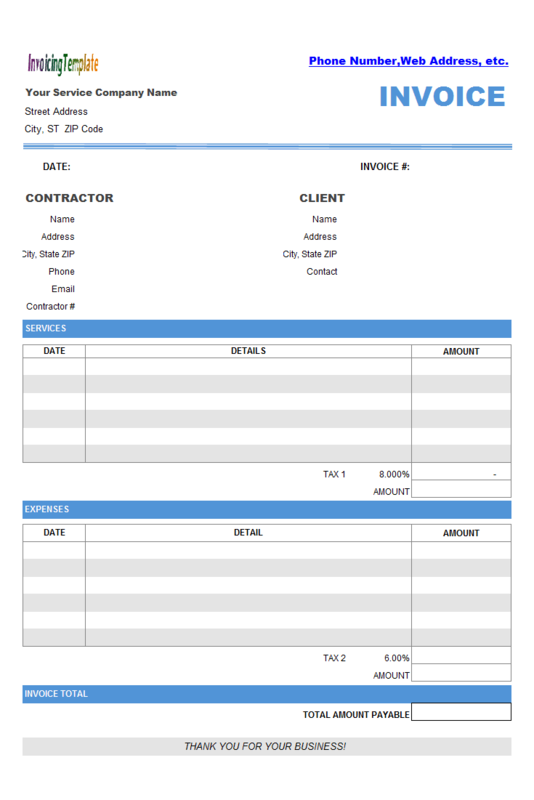 Contractor Billing Format differs from other templates here in that it itemizes "service" and "expense" in two separate sections on the invoice detail section. Each section has a different tax (including tax name and tax rate) applied. Catering is the business of providing food service at a remote site or a site such as a hotel, public house (pub), or other location. Catering has evolved to become an artisanal affair. 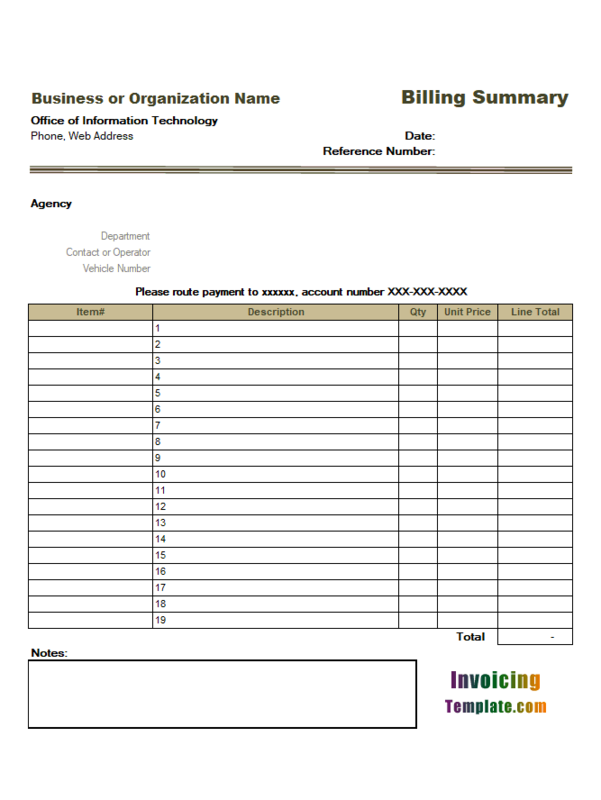 In fact, many other templates here on InvoicingTemplate.com could be used for catering invoicing. 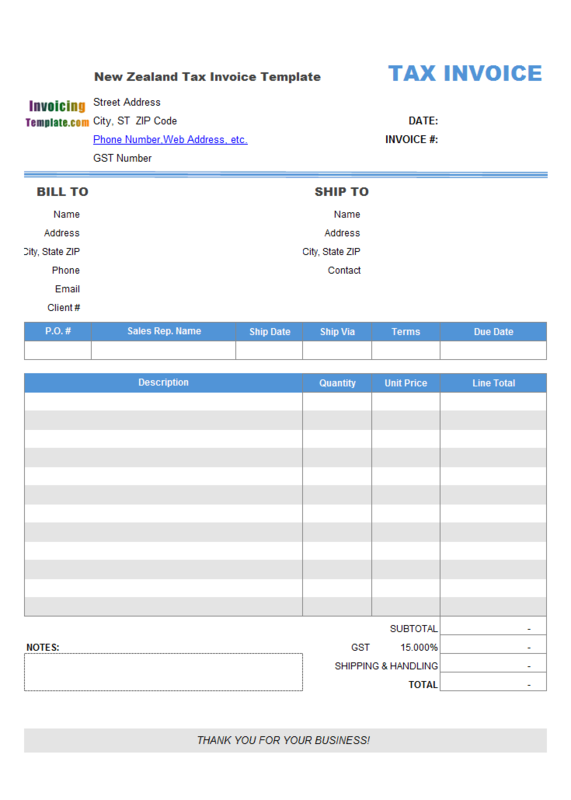 For example, Cleaning Service Invoice Template, Free Restaurant Dining Invoice Template (VAT), and Free Restaurant Dining Invoice Template (No Tax). 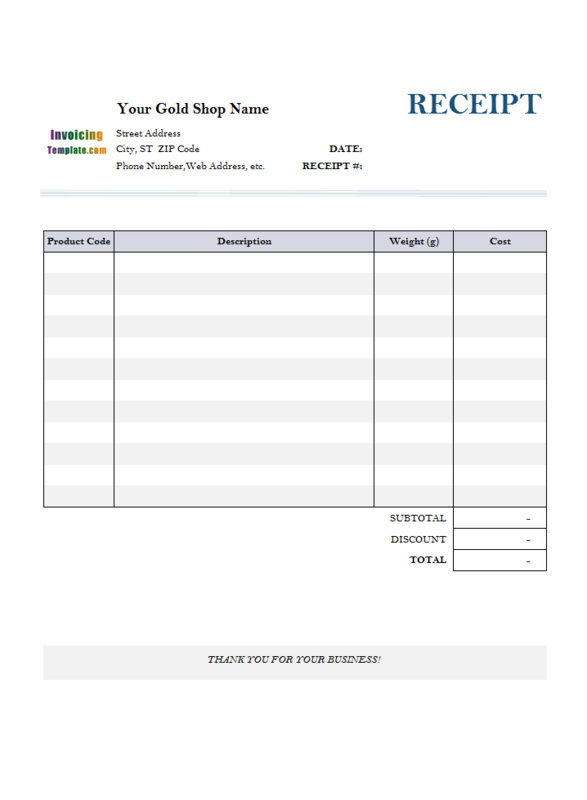 By default, this template has one default logo image put on the top of the form. 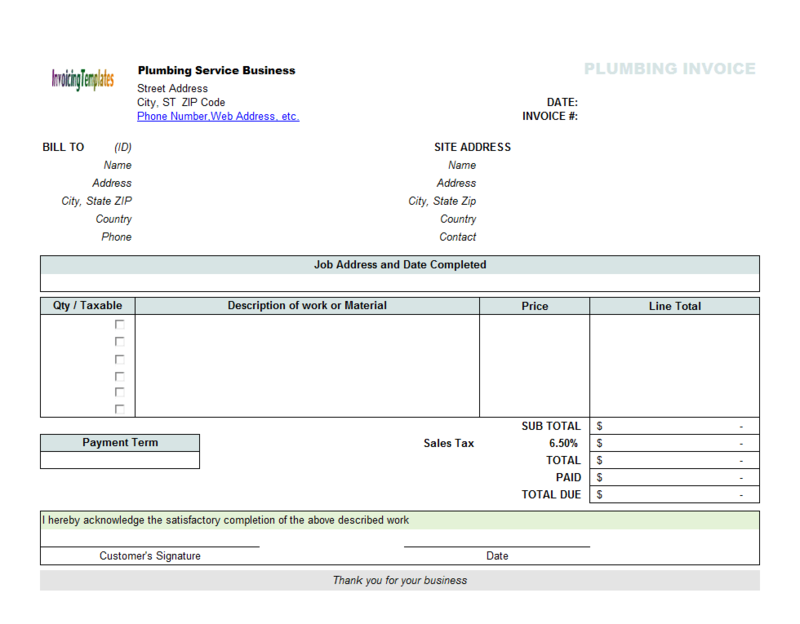 To replace this default logo image, simply install Invoice Manager for Excel (namely Uniform Invoice Software). 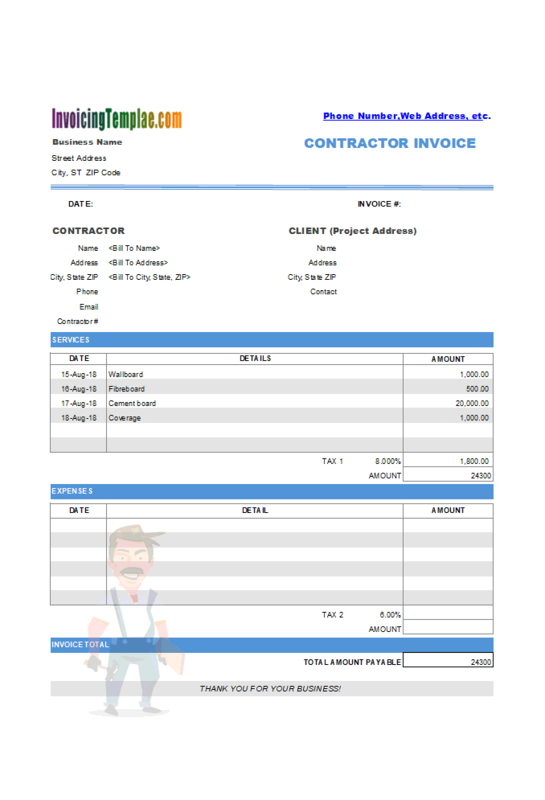 Click the "Replace Logo Image" button on the "Invoice" ribbon to replace the default logo image. 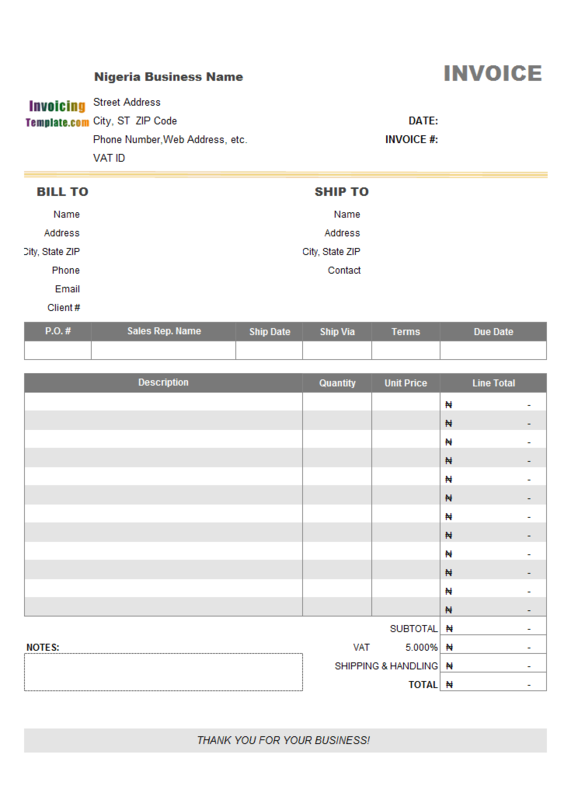 With Invoice Manager for Excel (namely Uniform Invoice Software) installed, you can also easily customize the taxing options of the form. Click the Settings command on the Excel ribbon, and then go to the Taxes tab. 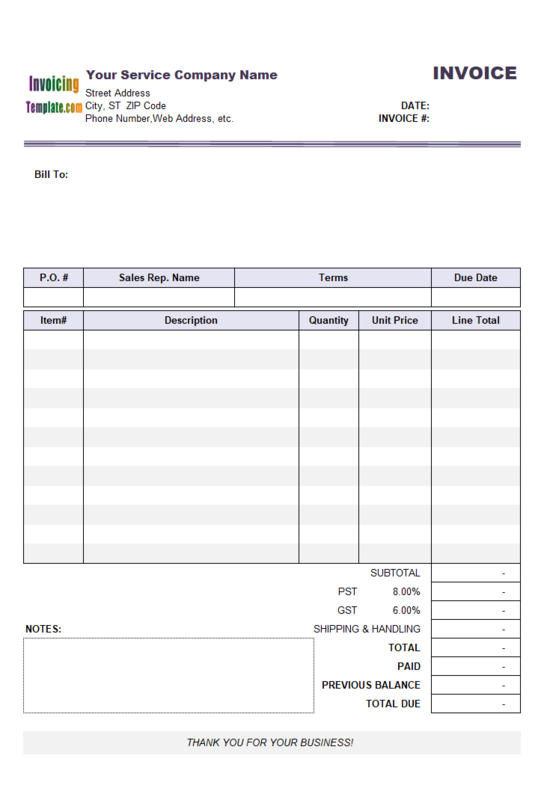 Unprotect the Excel spreadsheet by pushing down the "Design Mode" button on the "Invoice" worksheet. Drag your mouse to select all the cells that you want to change the currency symbol for. Right-click one of the selected cells, choose "Format Cells" from the shortcut menu. On the "Format Cells" dialog box, go to the "Number" tab. From the "Category" list, choose "Currency". From the "Symbol" drop-down list, choose "Fulan (Nigeria)" or "Lbibio (Nigeria)". You can also choose to show the currency symbol "NGN" (Naira) from the list. Save the template by clicking the "Save" button on Excel quick access toolbar. 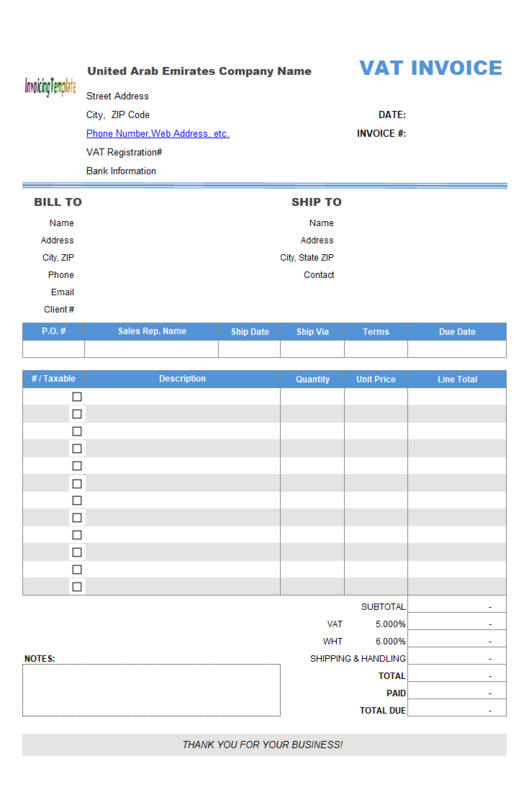 The "Discount" field and all the clothing business-specific fields, such as "Color", and all the size breakdown fields, are all not defined in the standard invoice template shipped with Invoice Manager for Excel (namely Uniform Invoice Software) installer program. 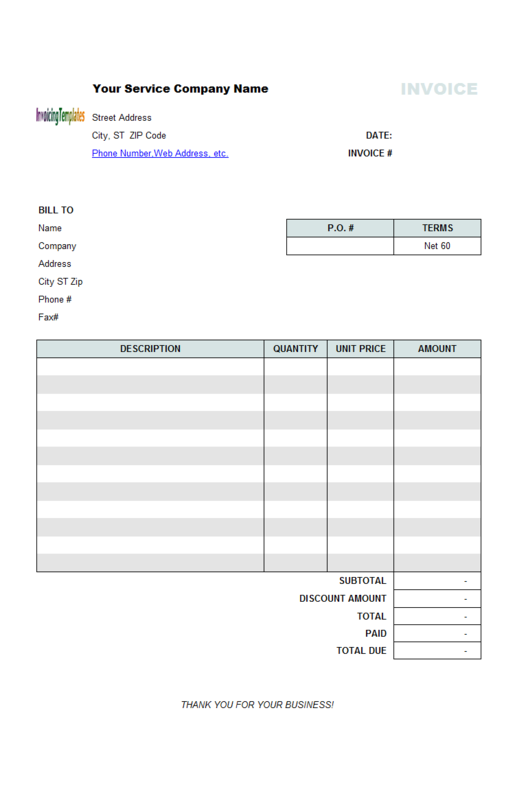 They are implemented as custom fields (also called user-defined fields) added to either invoice header or invoice body database tables. 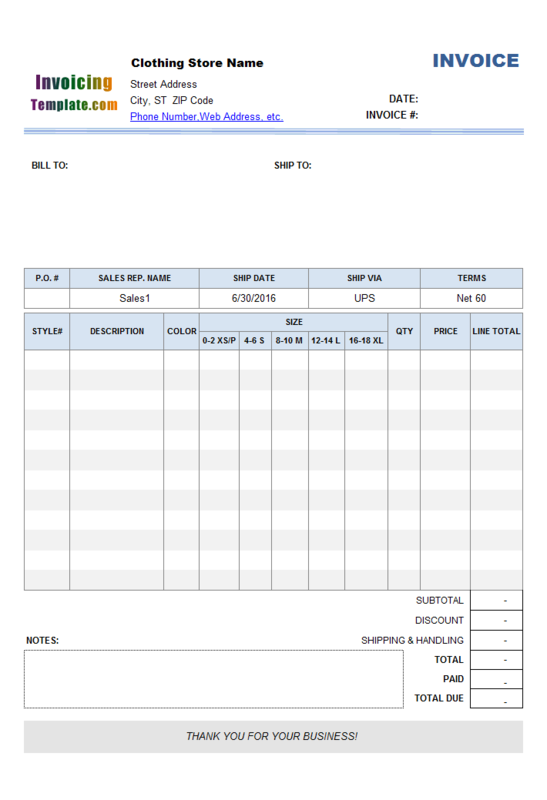 As we can see from this example, Invoice Manager for Excel (namely Uniform Invoice Software) allows you to add new fields to all the main database tables (as well as the Excel invoicing forms), since the templates are in Microsoft Excel spreadsheet format, it is also possible to create or define the relationship between new fields and existing fields. 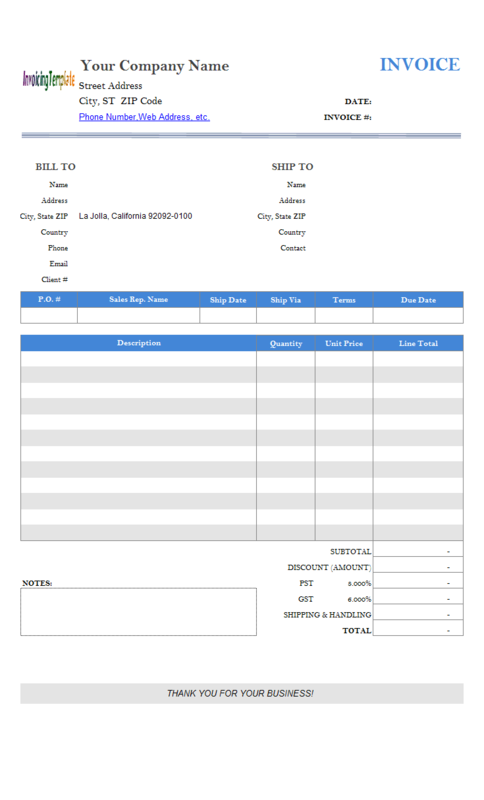 The use of discount field is just a simple example. More complex features that are not found in the existing Excel invoice templates can also be added, such as Free Five Price Percentage Levels, and Mixed Tax Rates in an Invoice. 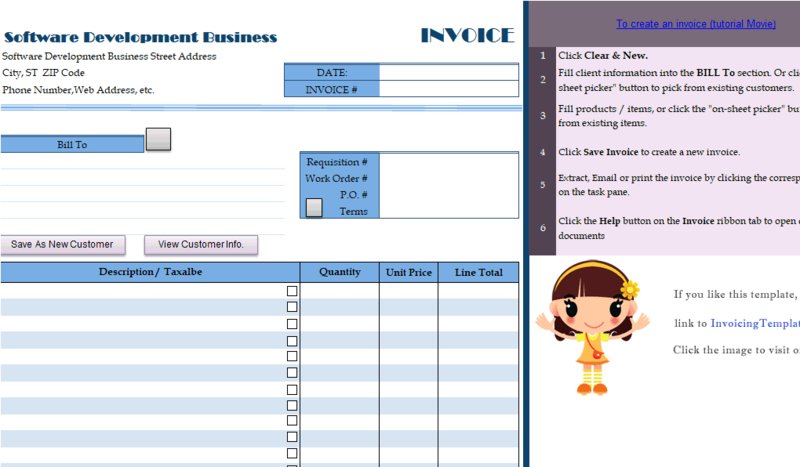 You can find more samples by browsing our categories and search pages here on InvoicingTemplate.com. 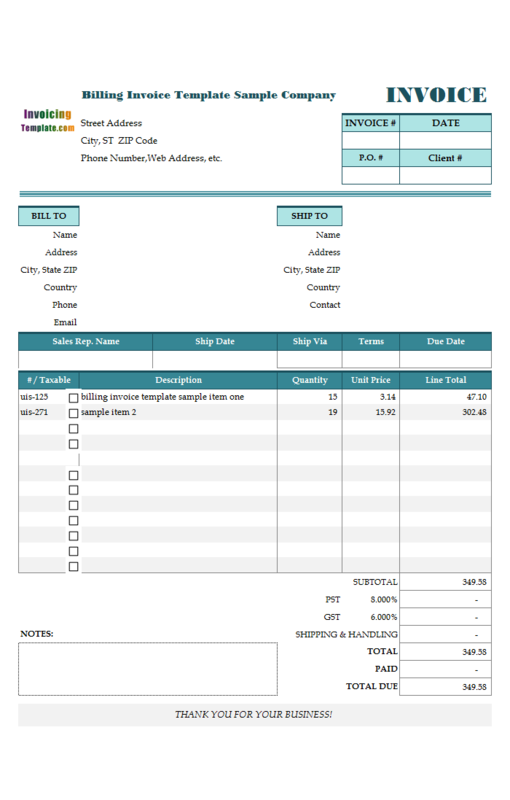 Invoice number (must be unique, which could be generated automatically when Invoice Manager for Excel (namely Uniform Invoice Software) is installed).